I have lived with a pile of labels for 30 years, and the labels don’t make me the person I am. Those labels, like the tags on Holiday Presents just indicate to another person how to direct the package so it goes to the right person. 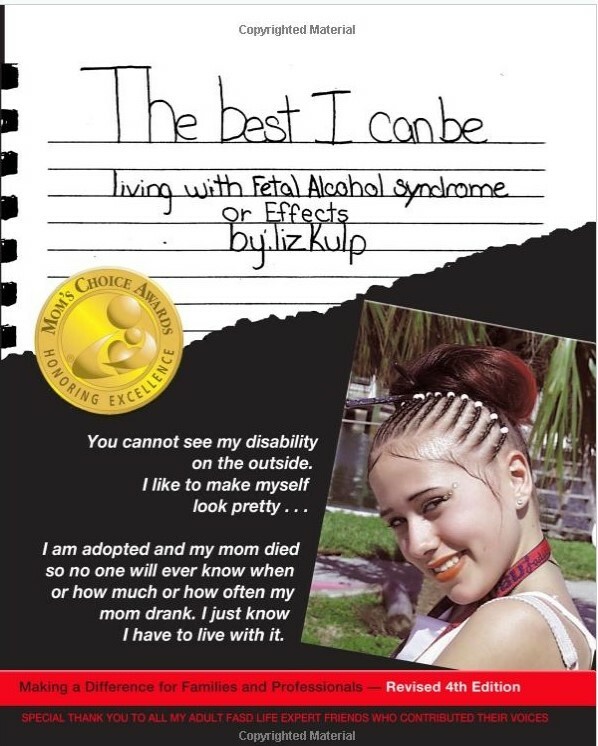 Living with Fetal Alcohol Spectrum Disorders may not be easy, but living with all that baggage that comes with it is the tough part. Families and friends can make a huge difference in how I experience and others living with brain based issues enjoy family gatherings and holidays. Let’s make the celebrations sweet for everyone! I hope my ten ideas help your child or the person you love. I prefer my life stable… every day I have a plan I can maintain. It keeps me on track. When the world moves so fast around me it is important that I take care of myself. I have a getting up and get ready schedule and I have a going to bed and try to sleep schedule. They are the anchors in my day. Don’t speak down to me. Use normal language and stick to the facts. I love people. I love to laugh and I am a good friend to others. Take time to get to know who I really am – not by appearances or mistaken actions. I really am trying hard to participate. Wrap my gifts simply. All the tape and ribbons frustrate me and by the time I have opened the gift – I am less appreciative. Seriously gift bags or a filled stocking are great! Provide some of my comfort foods. There are certain things I like to eat and though I am willing to try most things my teeth and mouth still do not do crunch. For me it’s the crunch I can’t munch. The texture I can’t do. Other people may have different issues. The temperature of the food also can be irritating. I know it is a sensory thing and I have tried to overcome it, but those two things still remain. Let me substitute some of my choices – I will try to pick two new – and then stay with my tried and true. Let me use a flat bowl instead of a fancy dinner plate. I will not be embarrassed because I am using a bowl or soup plate, but I will feel bad if I spill food on your fancy tablecloth. My coordination is not always on task. Give me the option of plastic glasses without stemware. Understand that if I leave the table during the meal – I may be getting overwhelmed and I will return if I am able. Know that it takes me longer to understand new events, new places and new people. When all of these things happen at the same time if can be over-stimulating. Even as an adult I have sensory issues. Fluorescent lights still make my world move around me and give me headaches. Intense smells or noises can be very distracting. Lots of movement and people may be difficult. All the pieces coming together add up on top of each other. The good and the hard continue to stack up and fill me with energy until I am overwhelmed. Give me grace to depart to a quiet place or move around. It is hard for me to sit for long periods of time without getting up. I need to move to remain calm. I know that seems strange, but if you give me a small job to do and we do it together we can get things accomplished. Don’t leave me alone with a project until you know I know what I am doing and then check back. Be respectful of my understanding “I don’t do sarcasm” Words can hurt. When I have been hurt enough times I lash out. The problem is I don’t always know when I don’t understand. Most times I understand “EXACTLY” what you said – just not what you meant. If my brain leaves my thinking and gets stuck in my emotional center, it may embarrass both of us. Shop during quiet times when the lines are the shortest. For me this is late afternoon when I have eaten and am rested. When many people are still at work and before they “stop” at the store to get supper food. I still hate standing in line. I get anxious. I impulse buy. If it is going to be busy – I take someone along to stand in line while I go to the bathroom and regroup. Make my appointments on the same day and the same time. Taking a break from an appointment may be a break for you, but for me it messes up my consistency. Also don’t schedule things back to back, I need time to recover and regroup from overwhelming experiences. Have a Happy Holiday – find something to take care of you. A big thank you to all resource people who are calm, friendly and honest in a kind way with us. Have a good year – Liz. 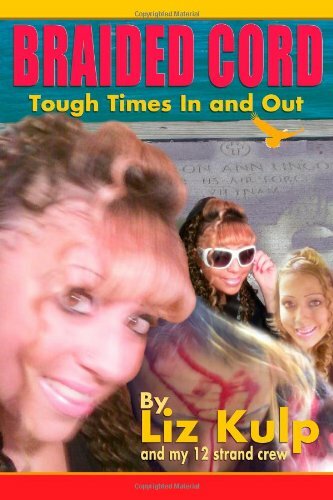 PS – I support myself with my books – The Best I Can Be Living with FASD and The Braided Cord – Tough Times In and Out – I would love to hear what you think about my books and if you want me to write a new book about adult life after my crazy transition. 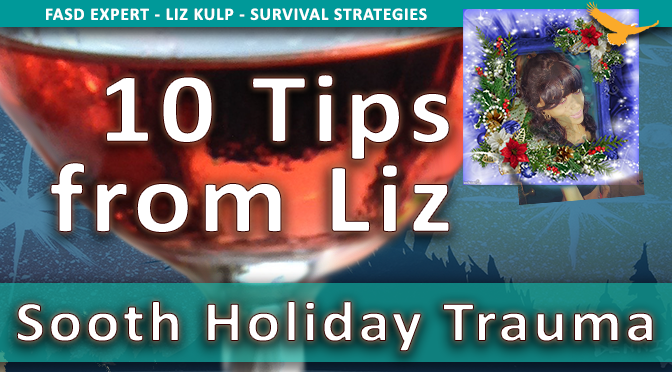 This entry was posted in CHERISH, COOPERATE, FETAL ALCOHOL, PRENATAL TOXINS and tagged autism, FASD, FASD Expert, Holiday, ideas, Liz Kulp, PTSD, strategies, tips.